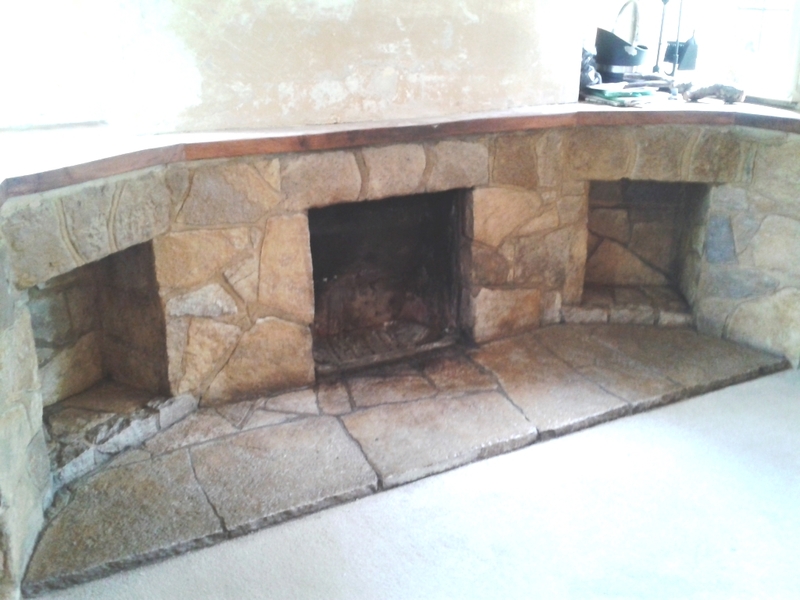 This entry was posted in Stone Sealing Products, Tile and Stone Problem Solvers, Tile Cleaning Products and tagged Canford Cliffs, cleaning services, Dorset, fireplace cleaning, fireplace maintenance, fireplace restoration, ingrained soot removal, sealing limestone tiles, stone fireplace by AbzDominise. Bookmark the permalink. 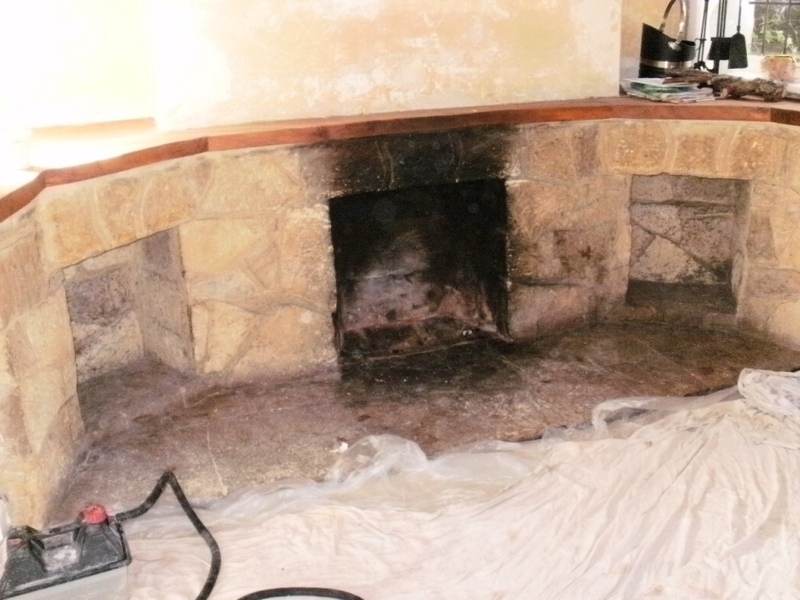 Huge improvement but I hope they got the chimney swept before you cleaned the Fireplace.